This song was recorded for the Erotica album, but it was nixed for Fever. 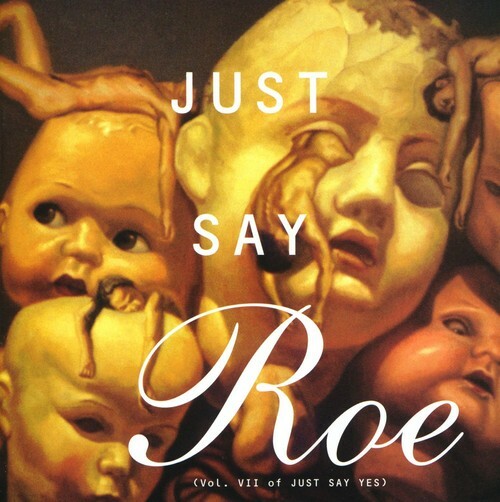 Instead it featured on Just Say Roe (Volume VII of the Just Say Yes series, released July 19, 1994). There's also a remix called Up Down Suite, that appeared on the Rain maxi single.